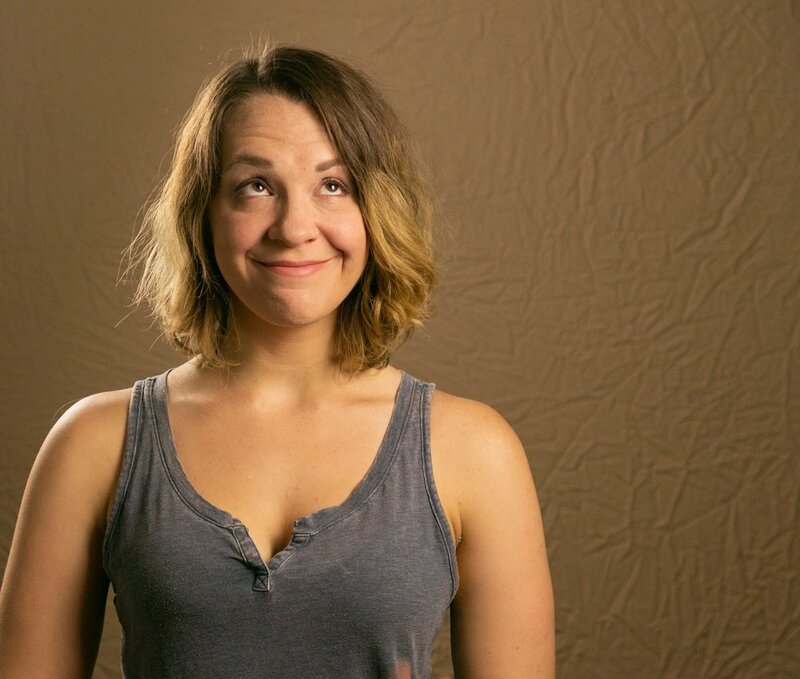 Morgan Peters is an actor, artist and fresh face in the SF Bay Area theatre scene! A native of Santa Cruz, CA, Morgan trained at the University of Colorado Boulder, earning a BFA in Musical Theatre. She also spent three seasons working with the Colorado Shakespeare Festival, most notably on their nationally recognized CSF in the Schools: Shakespeare & Violence Prevention Tour. You may have seen her as dreamer Rose Fenny in Dogfight with Redwood City Players, or playing sassy youngest sibling Cecilia in Miracle Lake by Susan Jackson at the Lights Up! Three Days of New Plays Festival at City Lights Theatre Company. Other recent credits include Doralee Rhodes in 9 to 5 and Inga in Young Frankenstein at Mountain Community Theatre, Darcy Fadham in Who's Got Me at Musical Cafe - San Francisco, Anya in Fiddler of the Roof at Cabrillo Stage, Medea Redux in bash: latterday plays at Sidereal Theatre Company, Janis Joplin in Janis Gives Comfort at Actor's Theatre's Eight Ten's at Eight Festival, and Mary Hatch in the world premiere of Kauffman & Perri’s It's a Wonderful Life with Cabrillo Theatre Arts. When she is not performing, Morgan enjoys long walks, board games, arts and crafts, vintage stores and cuddling with her cats.